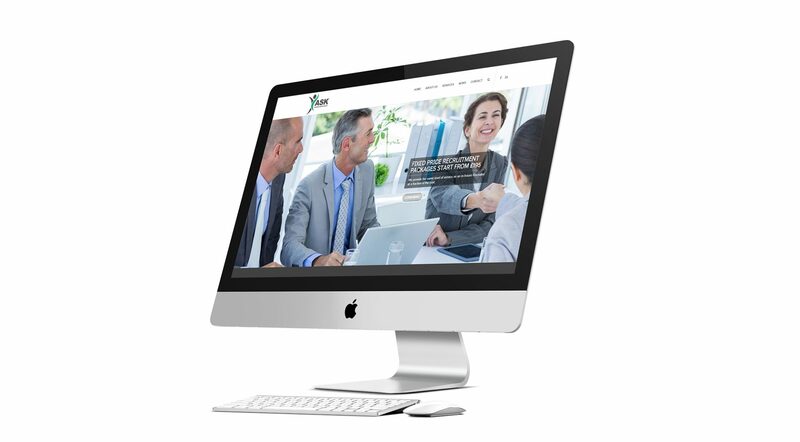 We built a professional site for Ask Human Resources, offering HR services to their consumers. Ask Human Resources is a professional services organisation that delivers expertise in the areas of Recruitment, HR and Workplace Health and Safety Consulting. We are dedicated to improving organisational performance and ensuring legislative compliance through providing best practice services tailored to your business.